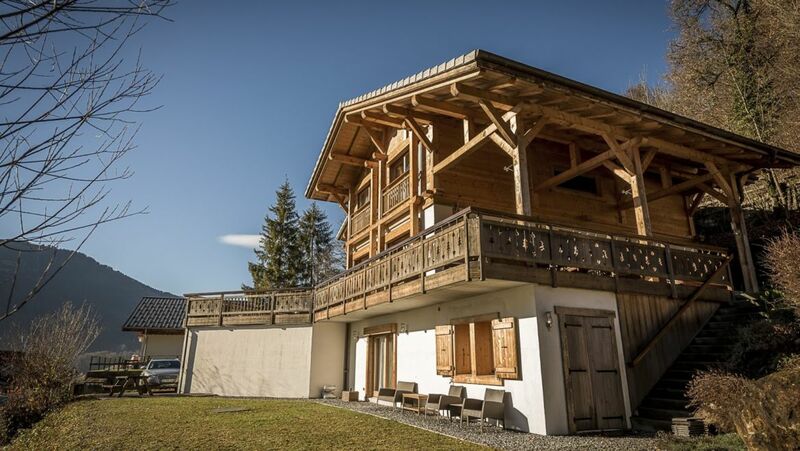 Discover the Fleur de Lys luxury chalet with a total of 7 bedrooms and 7 shower rooms. A breathtaking view of the Giffre Valley. An independent apartment for staff is located on the ground floor. 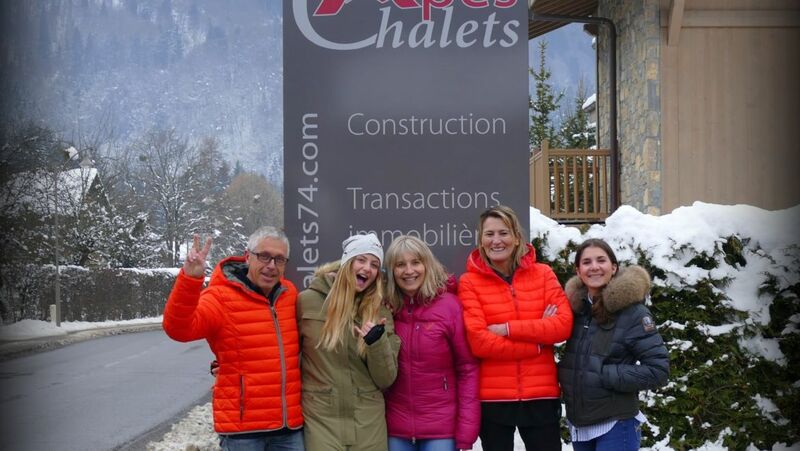 Created in 2004, Alpes Chalets is a real estate development company and luxury individual chalet development in mountains. Agency fees are payable by the vendors. Chalets, apartments, lands : simple mandate : 4,58% out of vat = 5,5% vat including. Exclusive mandate : 3,75% out of vat = 4,5% vat including. 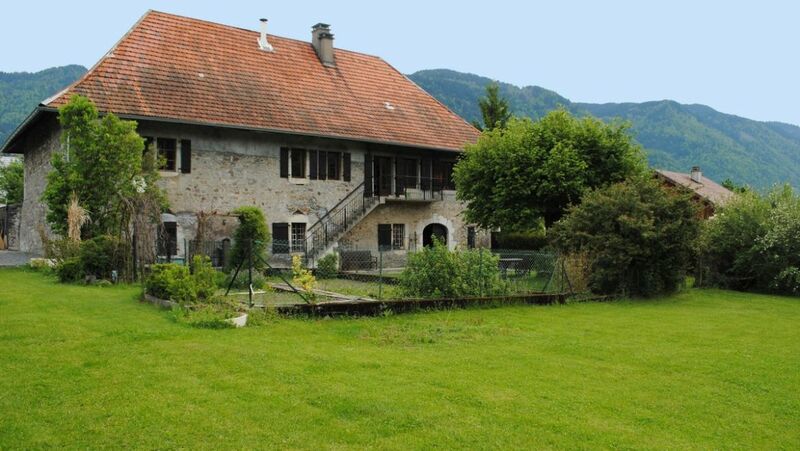 Minimum fees : 6000€ vat including.